Week of November 5, 2018: Dredging Operations commence. This phase of the project will widen the existing channel by approximately 130’ and the dredged material will be utilized for beach nourishment purposes on the southern side of the eastern end of the island (Dead Neck Beach) and for a habitat enhancement area. Weather permitting, dredging operations will be on-going, Monday – Saturday from 7 AM to 5 PM until completion of this phase of the project. Dredging operations will be completed by January 15, 2019. Update 8/25/18: The State awarded $3.6 million in grants to support ten dredging projects along the state’s coastline last week. The grants, awarded through 2018 Navigational Dredging Pilot Program, are expected to remove roughly 188,000 cubic yards of sediment from the harbors of eleven different communities. 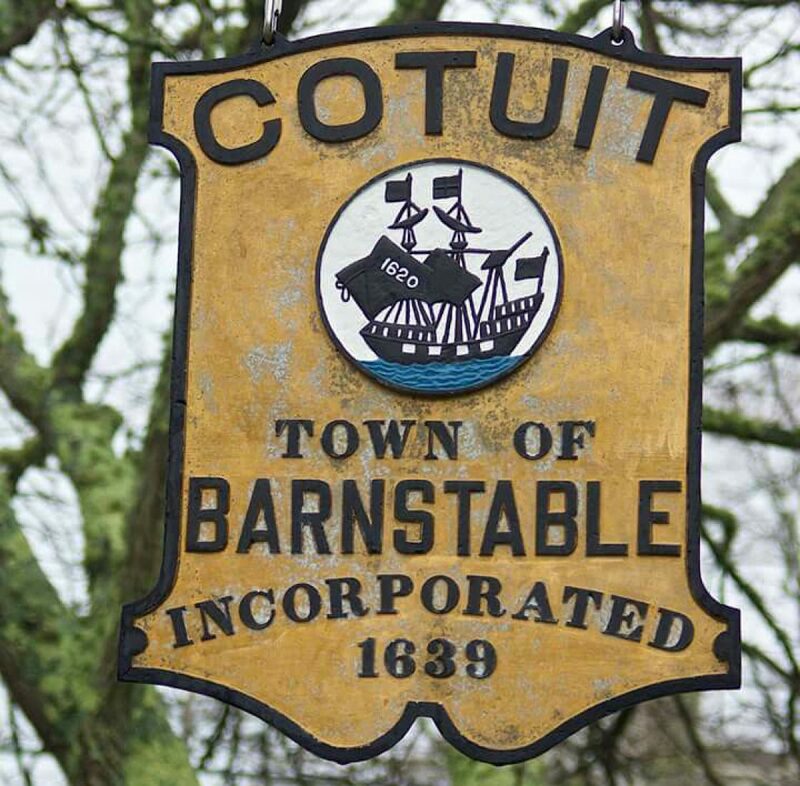 Barnstable has been granted $1,000,000 to remove 44,000 cubic yards of sediment and coastal dune from the Cotuit Bay channel, increasing its width by 50-percent. The 2018 pilot program awards communities funding on a competitive basis, emphasizing on shovel-ready projects that already have secured permits from the local, state, and federal levels. The program also requires a 50-percent match commitment from municipalities receiving the funding. The Massachusetts Department of Environmental Protection (DEP) Presiding Officer has ruled in favor of Three Bays Preservation, Inc. in an 84-page ruling. DEP Commissioner Suuberg now has 30 days to adopt and certify this decision. 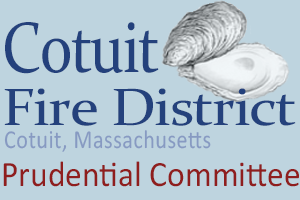 Contact Barnstable Clean Water Coalition HERE to see a copy of this Recommended Final Decision. Counsel advises that once certified, phase 1 dredging could begin on October 15th as the permits allow. Among the many benefits of this restoration project, water quality, in Cotuit Bay, is expected to improve by three to seven percent. Great for people and birds! To date this permitting process has taken over six years at a cost of over one million dollars.